Don’t miss the biggest weekend of the basketball season! Let’s pack the bleachers with friends and family as we cheer on our amazing athletes. 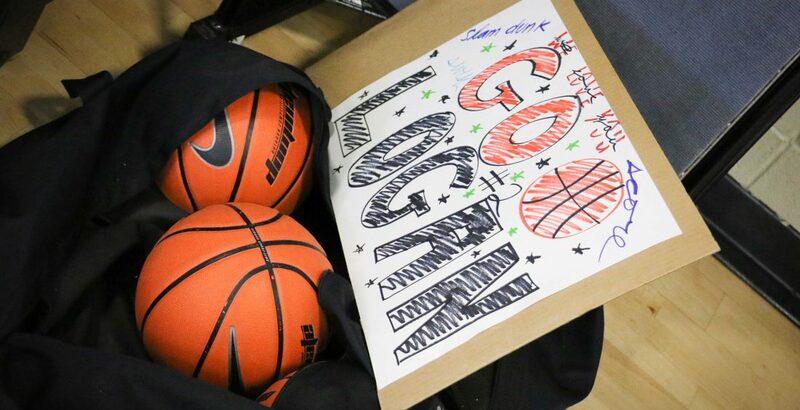 Bring posters with your athlete’s name to hold from the stands. Athlete individual and team photos will be taken before game time. Check your season calendar for team arrival time.